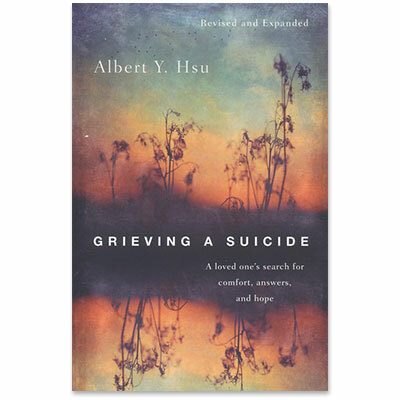 Albert Y. Hsu (pronounced "shee") is senior editor for IVP Books at InterVarsity Press, where he acquires and develops books in such areas as culture, discipleship, church, ministry and mission. He earned his PhD in educational studies from Trinity Evangelical Divinity School in Deerfield, Illinois. Al is the author of Singles at the Crossroads, Grieving a Suicide and The Suburban Christian. He has been a writer and columnist for Christianity Today and served as senior warden on the vestry of Church of the Savior in Wheaton, Illinois. He and his wife, Ellen, have two sons and live in the western suburbs of Chicago.